Perhaps even more unfortunate is the fact that many have even maligned vermouth, largely because they don’t understand it or know how to drink it. However, it has been making a comeback thanks to innovative bartenders and experimental new brands. We think it’s time this herbaceous sip gets its long-overdue moment in the spotlight, so with that said, here’s everything you need to know about vermouth. 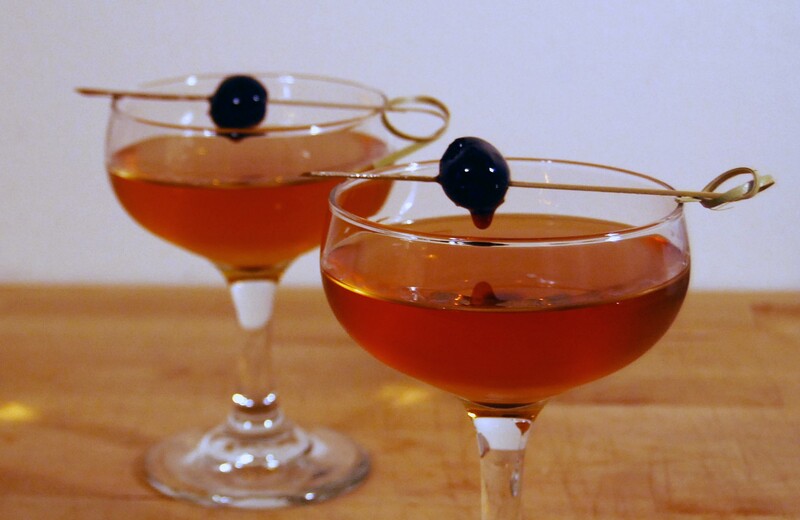 At it’s core, vermouth is a fortified wine, meaning wine spiked with a spirit such as brandy or rum. But to truly understand vermouth, you must understand aperitifs. 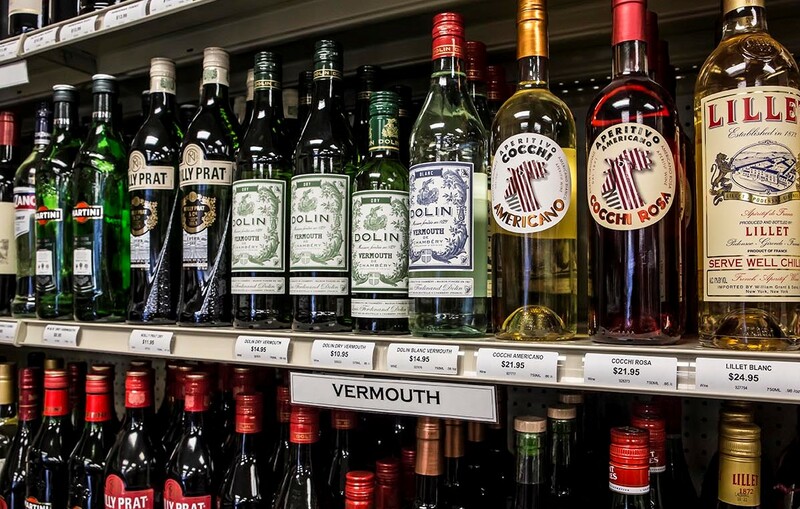 Unlike other fortified wines such as sherry, port, and madeira, vermouth is aromatized, meaning it’s infused with botanicals including roots, flowers, herbs, and spices, all of which lend it flavor. The result is a well-rounded yet herb-forward creation with an alcohol content higher than that of regular wine, but still much lower than your standard spirits. Where Did Vermouth Come From? The origins of vermouth aren’t entirely known. Some say it was the Germans, some say the Greeks, some say it goes back as far as China in 1200 BC. Regardless of its beginnings, historians agree that what eventually led to vermouth was a mixture of wormwood and wine. Commercial production of the version we know today is linked to 18th-century Turin, Italy, however wormwood is still the hallmark ingredient. 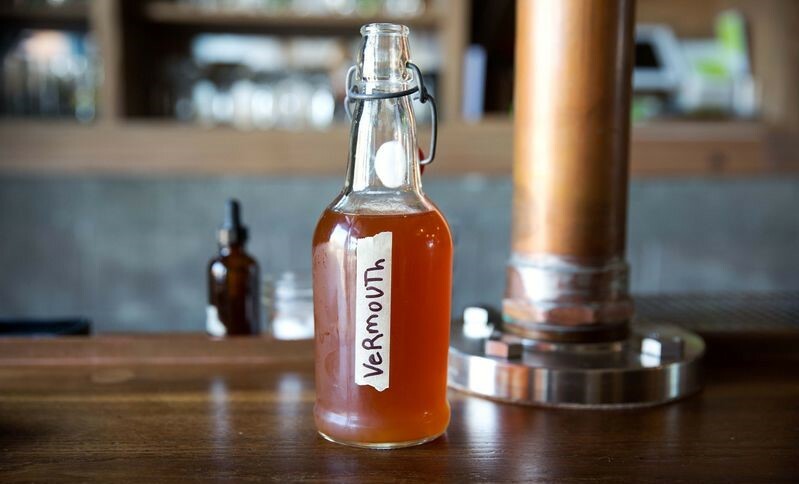 After all, the name vermouth is inherited from the earlier German wormwood-infused wines known as wermut. 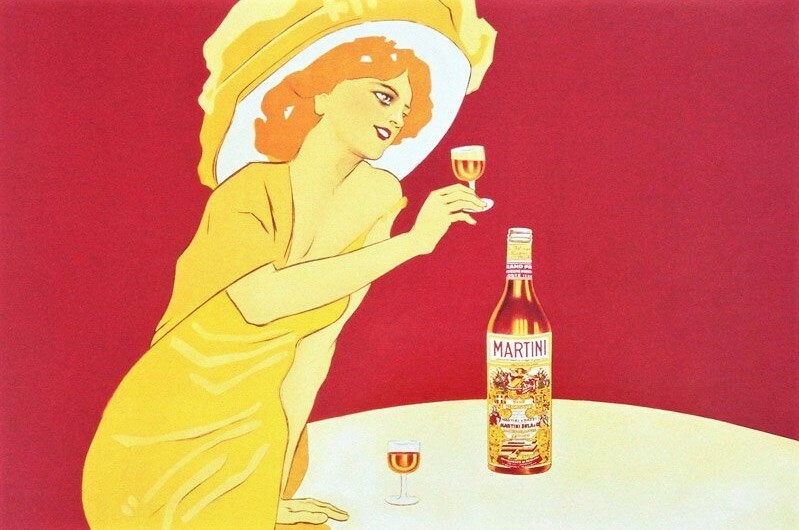 As with many of our favorite boozy creations, vermouth was originally used for medicinal purposes. It’s botanicals were said to be helpful for aiding digestion and easing an upset stomach. It wasn’t long before the herbal taste and appetite-inducing effects turned it into a beloved aperitif. It became increasingly popular in the United States around the 1870s, at one point even out-selling table wine. It soon worked its way into the rotation of bartenders, and solidified its place in history as an ingredient in some of the world’s most iconic cocktails. How Many Types of Vermouth Are There? Sweet red vermouth: A rich, spicy, bold, and pleasantly sweet sip. It pairs particularly well with bourbon, whiskey, and bitters, and is unsurprisingly a necessary ingredient in a Manhattan. Dry white vermouth: Tart, floral, herbaceous, and dry, it adds depth to a gin or vodka martini. It’s also a nice accompaniment to Campari, Aperol, and amaro. Blanc vermouth: The best of both worlds, this has the sweetness of a red vermouth and the tart, floral taste of a white. It pairs well with gin, vodka, and sparkling wine, and is also delightful on its own with seltzer. 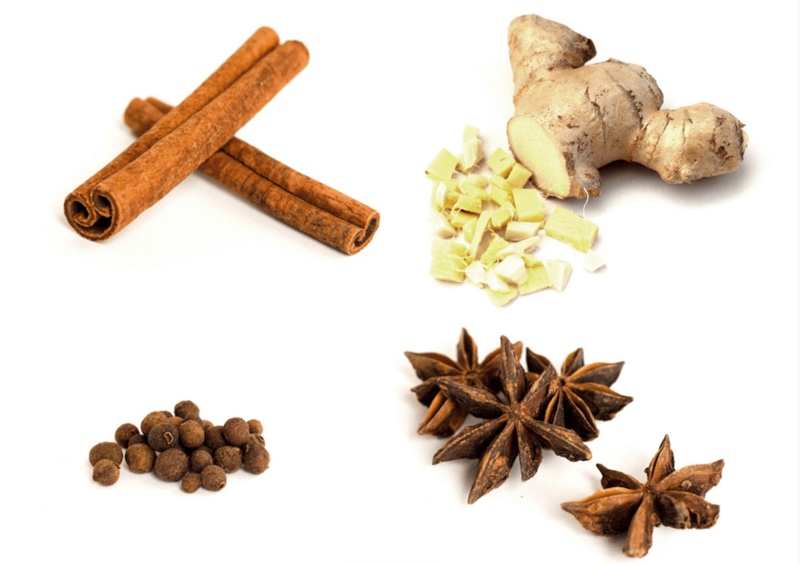 Now, within these categories, there are any number of variations, including brown styles infused with bitters, blanc styles flavored with vanilla, and extra-dry styles that are especially good to use in cooking. In response to demand and competition, vermouth manufacturers have created additional styles such as amber and rosé. And there are other small-batch vermouth producers who are putting their own unique spin on the beverage to create a slightly different, new style. For example, Atsby’s Armadillo Cake uses herbs and bark traditionally found in red vermouth, like cardamom and quassia, but blends in flavors you’d be hard-pressed to find in any other vermouth — think wild celery and Japanese shiitake. Uncouth Vermouth is another brand serving up innovative creations, with flavors like apple-mint, pear-ginger, and serrano chile lavender. How Should You Drink Vermouth? Now that you known the basics, it’s time to get drinking. Of course, there are plenty of classic cocktails to try that wouldn’t be what they are without vermouth. The martini, Manhattan, Bronx, and Negroni are just a few that come to mind. Any of these can be made as they originally were created, or you can try your hand at swapping in a different style of vermouth to see if it works. 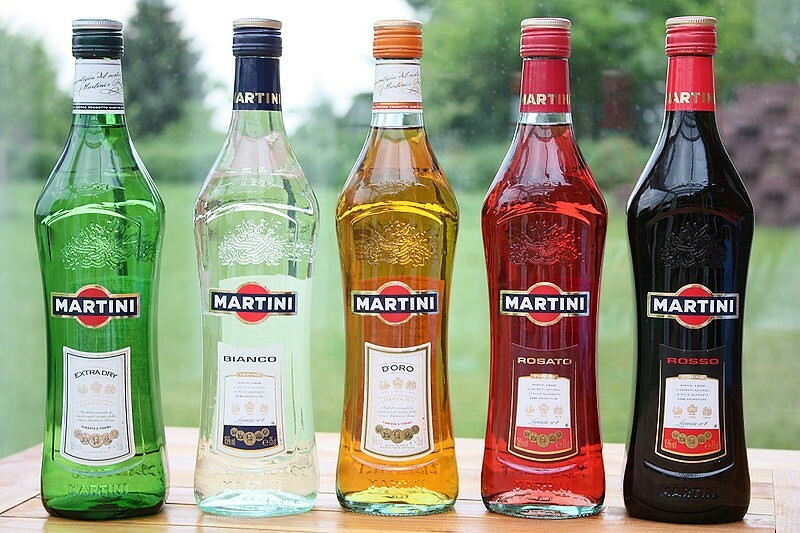 Make any cocktail “perfect” by using equal parts dry and sweet vermouth. Of course, if you really want to get to know your vermouth, you’ve got to drink it as close to on its own as possible. Travel back in time to the days of 18th-century Europe when everyone was enjoying a glass of vermouth to stimulate their appetite before dinner. Just mix one part vermouth with two parts sparkling water and garnish with a twist of lemon or orange. What Other Ways Can You Use Vermouth? Speaking of dinner, let’s talk about the next best way to consume vermouth aside from drinking, and that’s eating. Vermouth is a lovely albeit stronger and more herbal substitution for many recipes that might call for wine. Dry vermouth lends itself better to more delicate fare, while sweet vermouth tends to play better with richer recipes. Here’s one of the (super easy!) creations we’ve been cooking up recently: Salmon in Foil with Tarragon, Chives, and Vermouth. 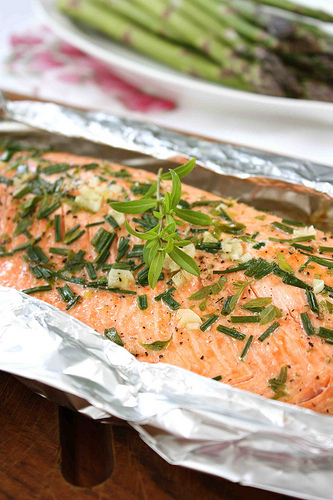 Preheat the oven to 400 degrees F. Place a double sheet of aluminum foil on a baking sheet and lay the salmon on top. Rub the salmon with the olive oil, and then sprinkle the chives, tarragon, garlic, salt, and pepper evenly over the salmon. Fold all four sides of the foil up and pour on the vermouth. Bake until the salmon flakes easily with a fork, roughly 12 to minutes minutes. Unwrap the salmon from the foil, cut into pieces, and serve each with a lemon wedge. Can You Make Your Own Vermouth? Yes, you can even make your own vermouth at home. That being said, it requires a lot of ingredients — and a couple that can be kind of hard to find. If we’re being honest, we’re just too lazy for that, but that doesn’t mean you shouldn’t give it a whirl. If you’re interested in making your own vermouth at home, Wine Enthusiast offers a great recipe that be made in both dry and sweet styles.